Not having enough electrical outlets in your home is a hassle. Extension cords are only meant to be used short term and can be dangerous if used incorrectly. Broken outlets, receptacles, switches and wiring can be dangerous and are potential fire hazards. 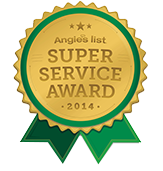 Our licensed electricians are residential electrical wiring specialists. We troubleshoot, repair and install any type of household electrical power outlet or switch you need. Have an electrical outlet or switch where you need it today. 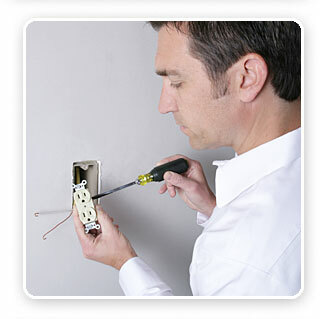 Our electricians can help with any home electrical need. 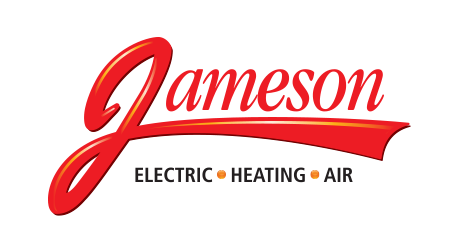 Call Jameson, 855-297-4331.